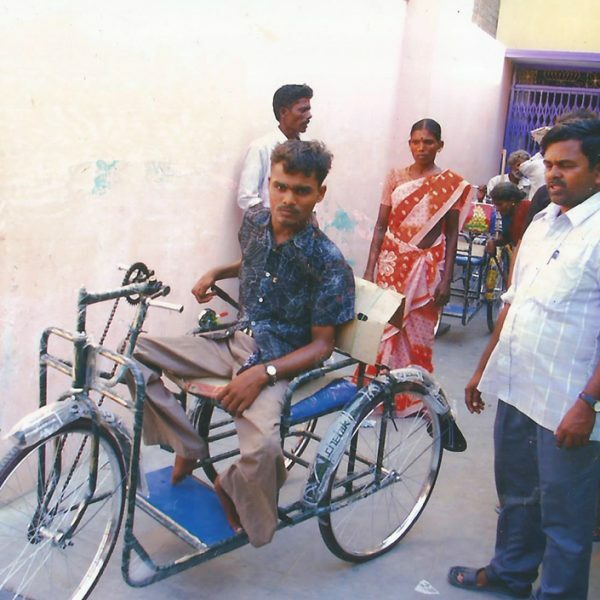 ASSCOD is distributing tricycles to the physically handicapped persons. The tricycle is very much useful to them and helps as a means of transport. Your donation of Rs. 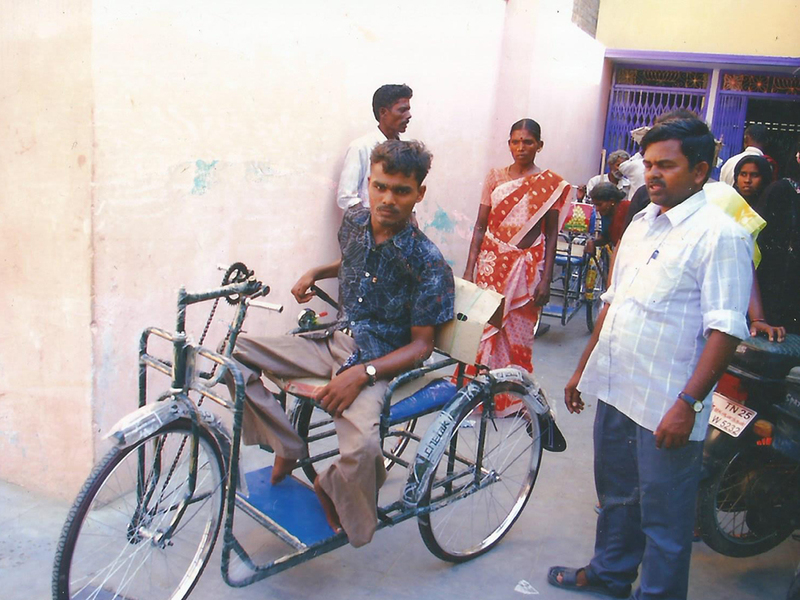 5200 will be used for purchasing a tricycle and handover it to a disabled person.